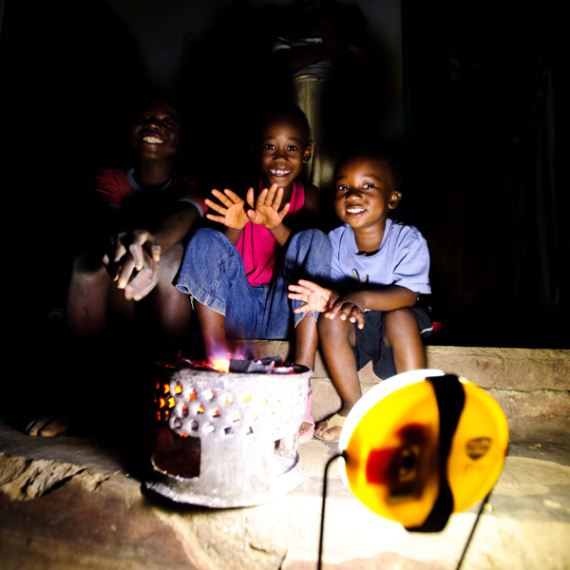 As of November 1st, SunFunder’s first loan for a SunnyMoney solar project in Zambia is fully repaid.The $10,000 loan was used to purchase and sell approximately 780 solar powered lights to families in the Chadiza district of Eastern Zambia which would improve the lives of almost 4,000 people. 86 SunFunders invested in this project and received their money back in one year. You can learn more about the project details on our website. This is the first of 4 SunnyMoney projects to be 100% repaid–a significant development in our 1 year partnership to date with SunnyMoney. It is evidence that the off-grid solar sector is bankable, contrary to the popular perception by the private sector. 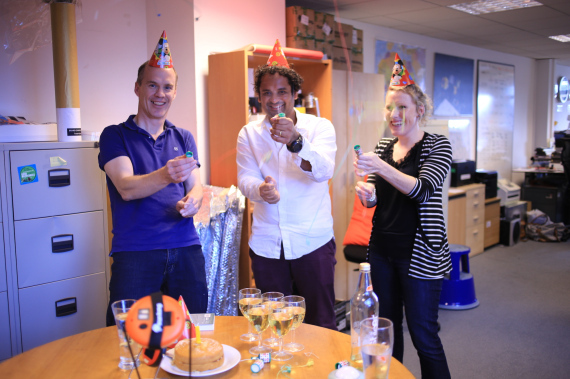 We’ve written up a short blog post about the implication of this milestone. While this is the first time a SunnyMoney project is fully repaid, this is the second project loan to reach 100% repayment for SunFunder; the first project was in the Philippines with a different solar partner, Hybrid Social Solutions. This first 100% repayment by SunnyMoney is a positive sign for the other three projects still undergoing repayment process. It also further validates the viability of solar energy in off-grid communities, where solar is actually cheaper than the alternative (kerosene wick lamp for light and walking to a central village charging station for phone charging) when financed. And because of factors like declining solar system costs, increasing kerosene costs, and advances in solar business models, a villager in Tanzania can switch to solar and pay the system off in one to three years, while a homeowner in the Northeast U.S. could require a 15 to 20 year payback. Zelf heb ik nu 5 investeringen gedaan via Sunfunder. Vier van deze investeringen zijn actief en 1 is nog niet volledig gefinancierd. Bij 2 van de 4 actieve investeringen heb ik inmiddels ook al afbetalingen ontvangen. Ik hoop natuurlijk op 100% terugbetaling, maar weet uit mijn ervaring met MyC4 dat dat niet altijd reëel is. Maar vooralsnog gaat het goed en heb ik ook al de eerste herinvestering gedaan met behulp van de ontvangen afbetalingen. Nu nog voldoende mede-investeerders om het Rent-to-Own a Solar Light project actief te krijgen. Voor wie z’n verlanglijstje voor Sinterklaas of de Kerstman nog niet af heeft: hou heb weblog van Sunfunder in de gaten, want er schijnt wat in aantocht te zijn.